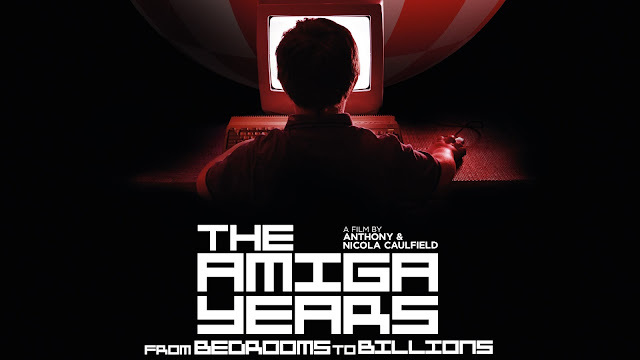 'From Bedrooms to Billions: The Amiga Years!' is a feature film documentary that takes you on a detailed, and I mean detailed journey through the development, and life of the Commodore Amiga. If you grew up in the 80's and 90's then you will know how cool the Amiga was. I remember the first time I powered up my Commodore Amiga 500 and dropped 'Shadow of the Beast' into the disk drive. I was blown away by the graphics, sound and music. Especially as my previous computer was a trusty ZX Spectrum and that's how it was for millions of computer users in the late 80's. Going from a Speccy or C64 to this leviathan, this monster of a machine was mind blowing. The Amiga introduced me, for the first time to classic games such as the mighty absorbing Lucasarts titles. 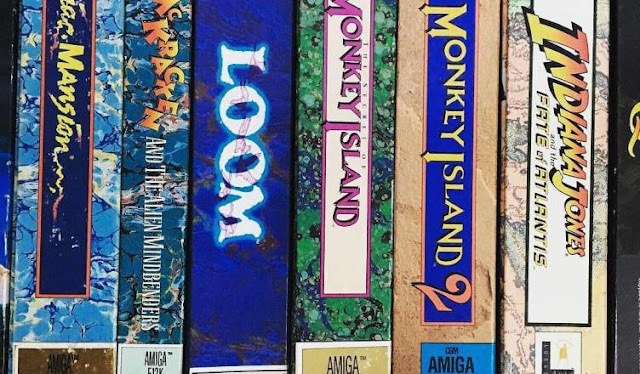 The Secret of Monkey Island and Indiana Jones were just a few games that were new to me and it was the Amiga that allowed me to experience the talents of Ron Gilbert and Tim Schafer for the first time. So if you had an Amiga then 'From Bedrooms to Billions: The Amiga Years!' will certainly appeal to you. Written and directed by Anthony Caulfield and Nicola Caulfield, this movie doc begins with a brief history of video games. Pong, Intellivision and of course the wood-grained Atari 2600 are all the precursor for their more powerful off-springs. What will surprise you is even though the Amiga was released in 1985 (which of course is covered extensively in this doc,) the idea for the computer was first discussed way back in the late 70's. Don't get me wrong, I enjoyed this feature film documentary but get this, the feature comes in at a whopping 2 hours and 32 minutes! At first I was hooked and enthralled to watch such a detailed documentary, especially on a subject matter that I have a huge interest in. There's a detailed section on what powered the Amiga. The architecture underneath the bonnet will impress you and by the end of the documentary you will know what a 'blitter' is. But after about half way through I noticed there was a problem with the documentary. It repeats itself. Or rather the people being interviewed repeat what someone in the documentary has already said. It seemed to me that the directors had plenty of interview material at their disposal but wanted all of it in the documentary. 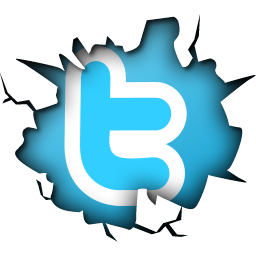 Once you get past the launch of the computer, the decision to focus on games and Commodore's marketing strategy, it's all talking heads praising the machine. The last half hour consists of everyone that has featured in the documentary saying how wonderful the Amiga is. I felt that the documentary should have come in at under two hours and then it would have been a bit more punchy. Instead we get a documentary that was the equivalent of playing an adventure game on the Amiga that came on 20 disks. After a while the repetitiveness of swapping the discs just got in the way of the entertainment*. I want to end on a positive because 'From Bedrooms to Billions: The Amiga Years!' deserves it. If you had an Amiga then you will love this documentary, even if you didn't you will still enjoy this documentary. The retro ads and game footage will make you smile and make you want to fire up that trusty Amiga and play some classics once more. Lemmings anyone? *Excluding the Lucasarts titles because they were awesome.